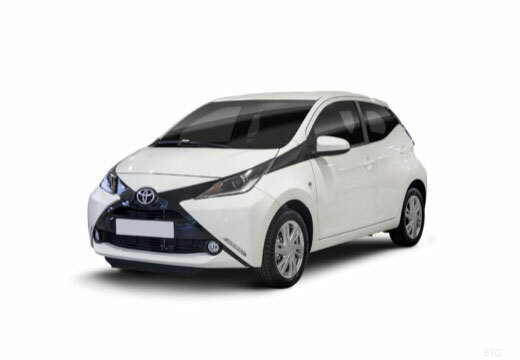 Released in 2005 the Aygo is a city car produced by Japanese manufacturer Toyota. Very happy with new tyres. Replaced all four and feel good on the road. Seem fine, no complaints. Good choice for small car. Seem ok so far. Haven't been on a motorway yet so can't confirm if tyre noise is better or worse than before.